In 2008 a small rag tag group of creatives got together and set out to bring encouragement to people impacted by chronic and terminal illness. We had seen firsthand what simple resources like CDs of Scripture can do for people who are hopeless in their struggle with cancer and we were set out to help; to bring hope and courage. It was amazing the talent that God brought onto the team. 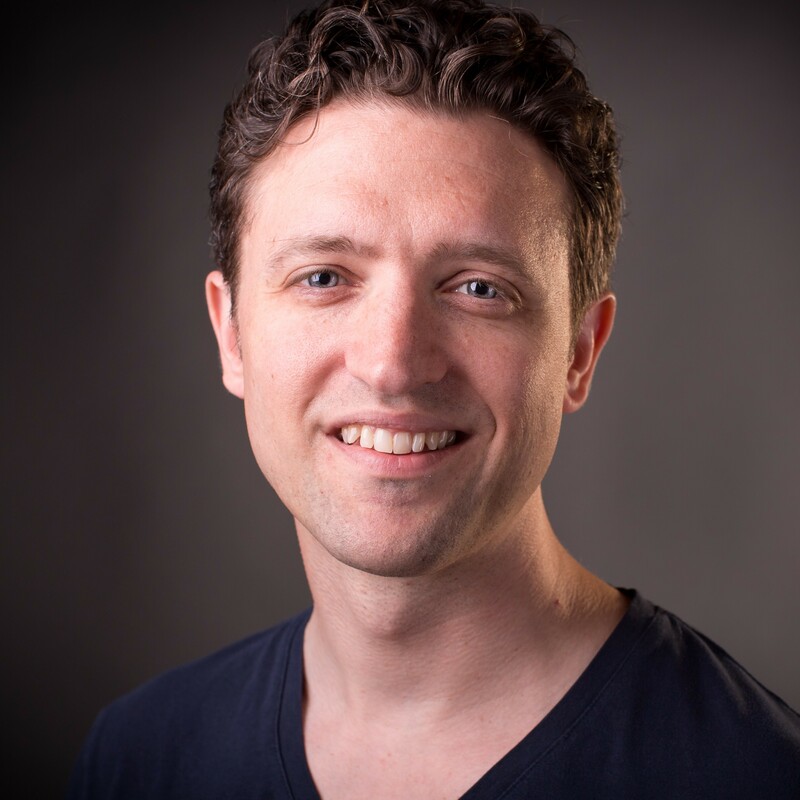 We had a producer who is now a multi-platinum songwriter (Jesiah.com), a few professional designers, one whom literally wrote the book on web design (buy it here) and over a dozen dedicated team members each with key contributions from budgets to proofreading. It was perfect except for one thing; when I went to write the introduction for the package, I was stumped. 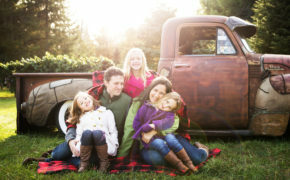 All this scripture about healing, but yet that’s not how the story played out in my family (story at mistyleblanc.com). I wasn’t sure how to explain the Scripture in a way that was faithful to the Bible and to my conscience and yet helpful for the hurting. I needed a better grasp of how to understand the presentation of healing in the Bible. And since my goal included both leading Anthem of Hope and also leading a church, I decided to begin a Master’s program at Western Seminary in Portland OR in 2012. That was why Anthem of Hope stopped moving forward. Is faith required for healing? Does doubt really stop God from doing miracles? 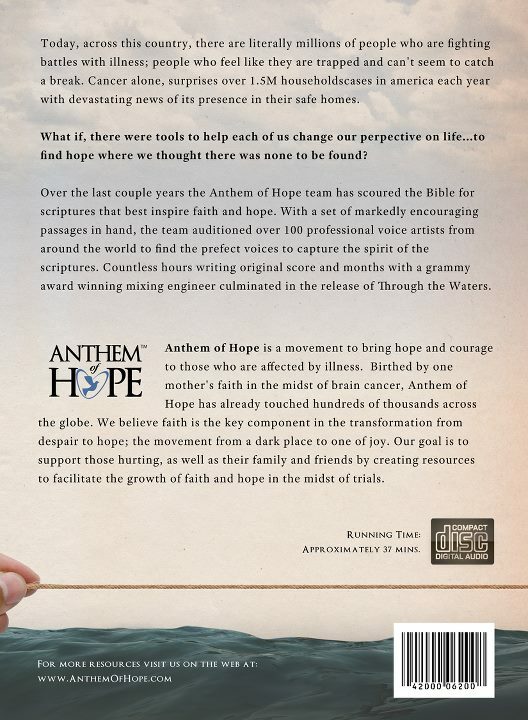 Unfortunately, the Anthem of Hope website is down due to a virus on the server. My sites were all on a shared server and many got hit. I’m in the process of cleanup, but it’s slow. My heart is still very much for AoH. Kristin and I are both committed to finishing what was started years back. In this season we are focused on planting a church, but we are looking forward to the future when we can dedicate the time to finish these resources and make them more available. For now, you can download the mp3 files here and give them to whomever you’d like. For a person seriously struggling with illness, these audio tracks can be live changing. I know firsthand. 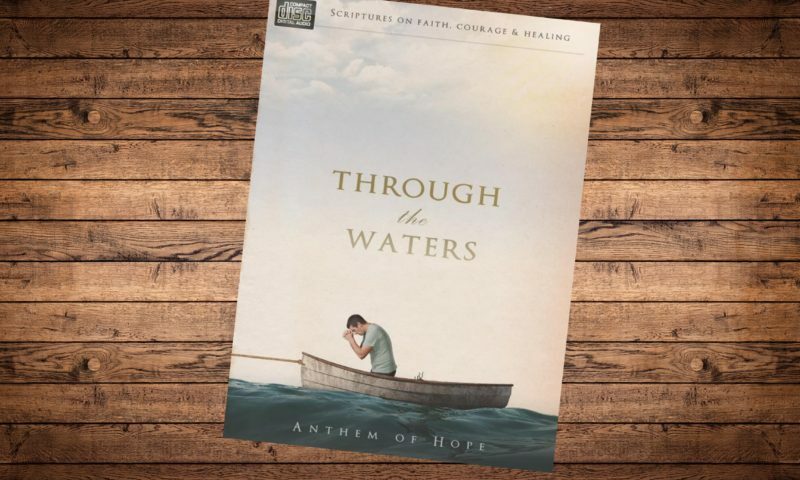 Anthem of Hope contains a beautiful message that still resonates with me and I believe will help many others once it’s out there. Chris – I couldn’t agree more. Thanks for being a part of all this, man! Feel free to download the MP3s and distribute when appropriate. I will get this all wrapped up into a beautiful gift package at some point though! !